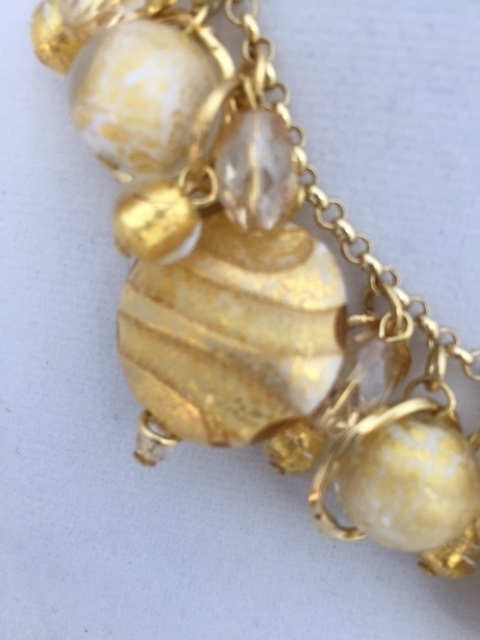 Vintage Charm Necklace Marble White - Murano Glass Jewelry - Murano Glass Gifts Co. 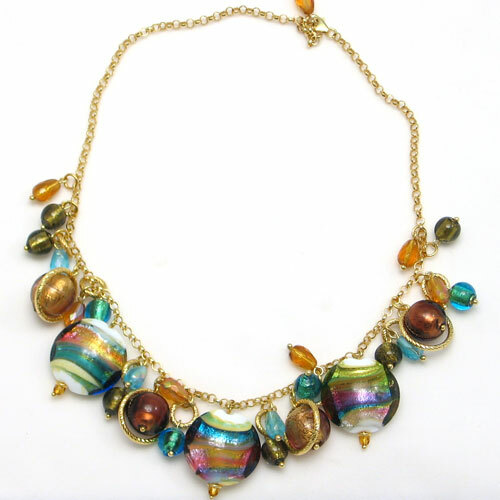 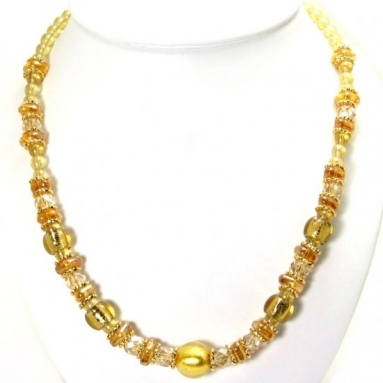 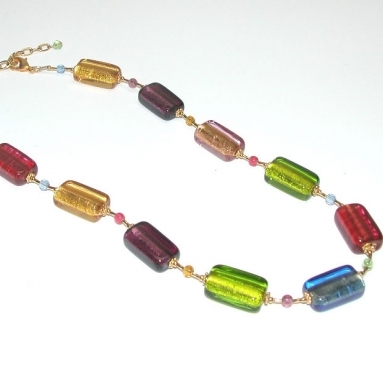 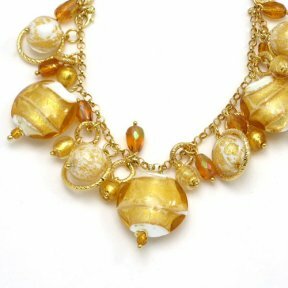 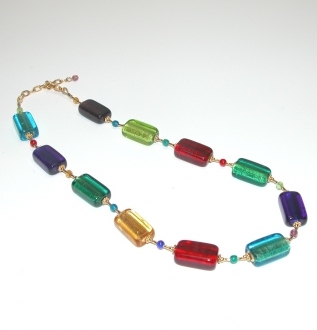 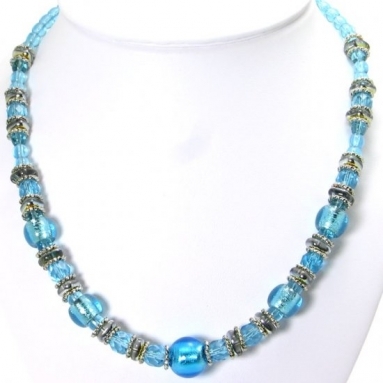 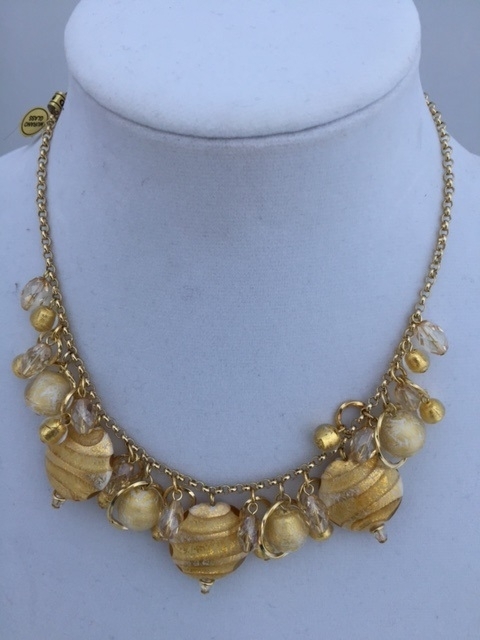 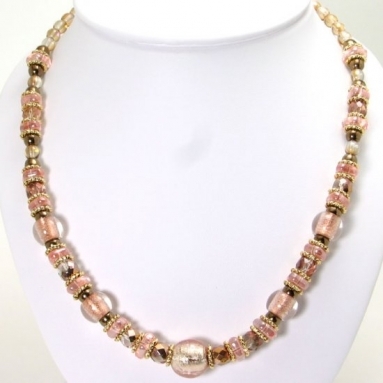 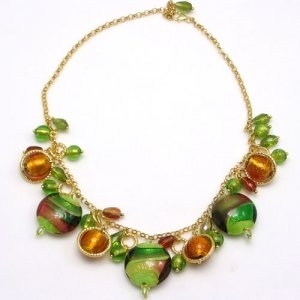 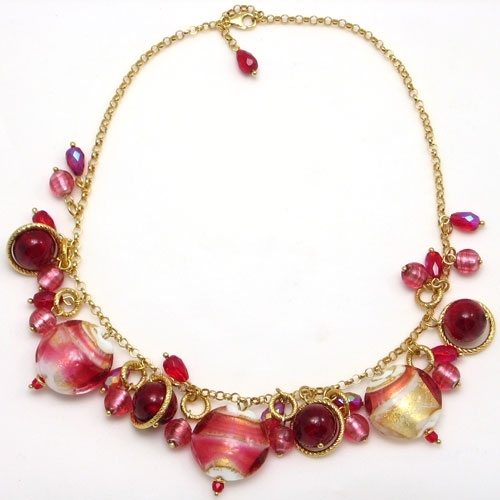 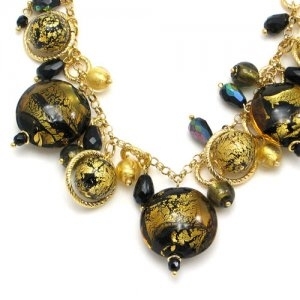 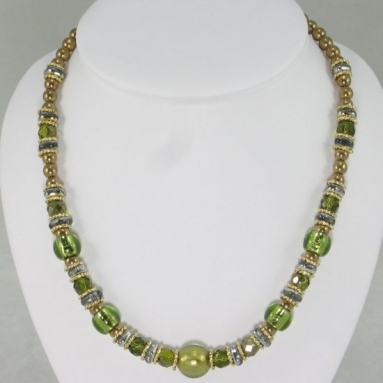 This Murano glass beads necklace is extremely chic and will look fabulous with an evening dress or formals. 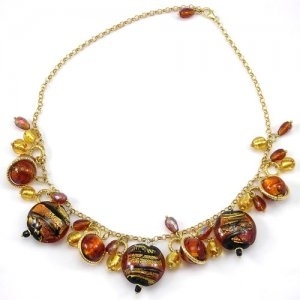 The gold chain of the necklace is hung with charms of amber and gold. 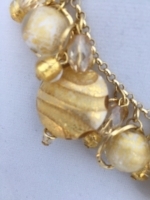 The white globes framed with golden hoops add to the extremely ornate nature of the necklace. 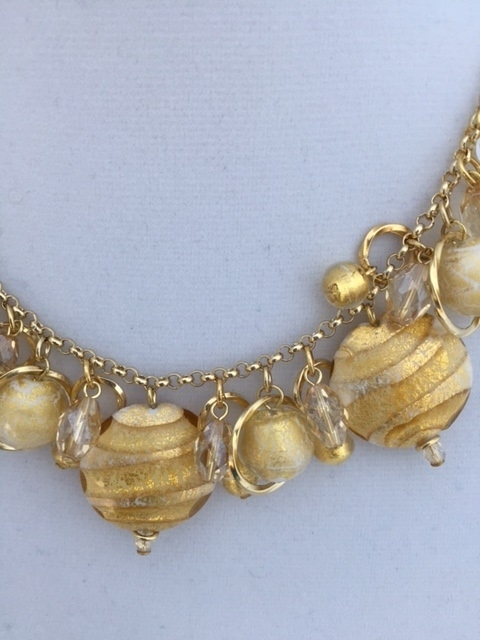 The three white and gold glass beads with gold flakes inside them are the highlights of this magnificent necklace. 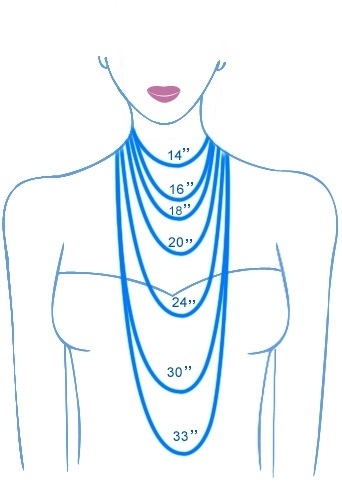 This is an apt accessory to a casual or formal dress. 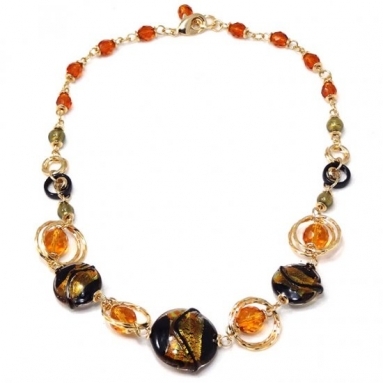 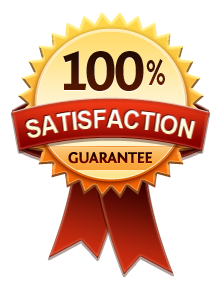 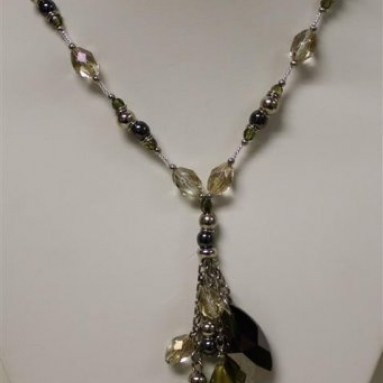 You are sure to be the center of attraction with this necklace around your neck.